Costume Manager, Stage Manager, Song Manager, and SSS Editor have been updated to version 3.9 (June 20, 2017). This adds some support for Legacy TE among a couple other things. 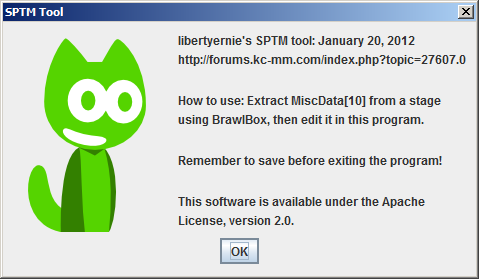 All versions are posted at https://github.com/libertyernie/BrawlManagers/releases. See there for the changelogs in those versions. These programs allow you to manage the stages and songs on your SD card using drag-and-drop. Brawl Stage Manager lets you add/change/remove stages, .rel files, and portraits.. It'll also update your mu_menumain and sc_selcharacter2 (random stage chooser) appropriately, when you tell it to. Brawl Song Manager lets you add/change/remove .brstm files and, if info.pac exists, it can edit song titles. If a common5 or sc_selcharacter exists, it can display the appropriate CSS portrait. Since version 3.0, it puts the name over it so you can see what it'll look like in game. This a replacement for both Export Loop VB and BRSTM Converter. It comes with vgmstream (for decoding BRSTM and other formats), vgm2wav (for decoding VGM/VGZ), madplay (for decoding MP3), faad (for decoding MP4 audio, e.g. M4A/AAC), lame (for encoding MP3), and SoX (for decoding, encoding, and audio modifications.) It also uses VGAudio which lets it encode BRSTM, DSP, and related formats. 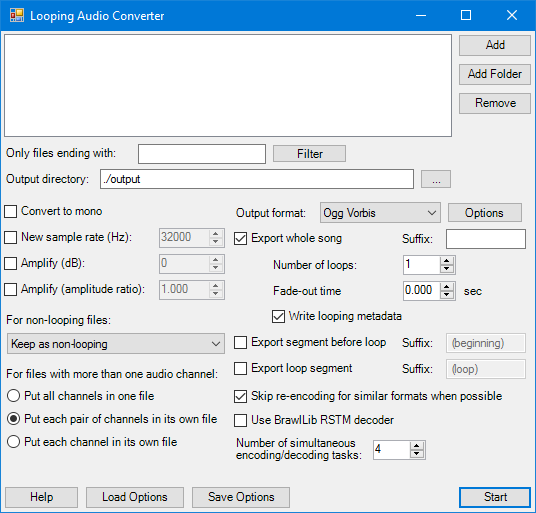 Looping Audio Converter itself is just the interface that connects these functions together. This is a command-line app for listing and extracting nodes from any file BrawlLib can open. I wrote it for two main reasons: to practice C++/CLI, and so I can compare two Brawl stages and find out what changed. To that end, brawlls is able to calculate checksums for each node, and list them recursively (it stops at MDL0 nodes' children, unless you tell it not to.) It also prints the values of MSBin, STPMEntry, and STDT data. 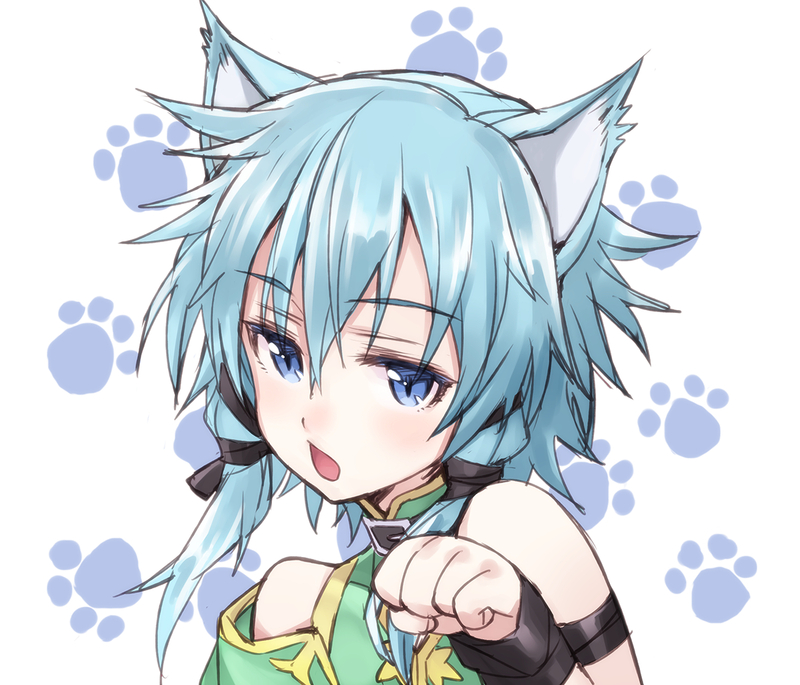 The link above goes to GitHub; the .exe files are in the Release folder. It uses a version of my custom BrawlLib build that provides the MD5 support. Since version 3.7.1, this program no longer crashes if you're using custom song IDs from the Custom Sound Engine in your Custom Song Volume code. Warning: edits to common2 will not work reliably (maybe not at all) with Gecko. This program can edit the MiscData and MiscData files from common2.pac, which control all the event matches and the 19 stages in All-Star mode. Note: if you're adding more characters to a level in All-Star, you should first copy the information from another level with the Copy Section tool. A crash right after the first All-Star level (Game & Watch, by default) means there could be something wrong with any of the later stages. I've made my own version of the STPM tool that Mewtwo2000 put together. 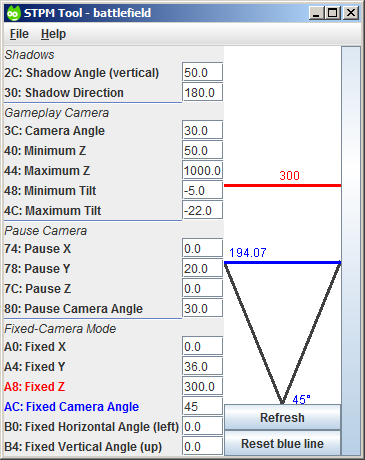 This one's written from scratch (in Java), and there's a new tool on the side that lets you keep the fixed camera view constant when changing the camera angle - mostly for my own use when I make my stages. 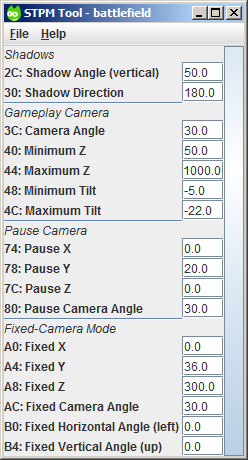 I also added the Fixed Camera Angle option which was missing before. The program is pretty straightforward - there are Open, Reload, Save and Save As options in the menubar to use with extracted MiscData files. 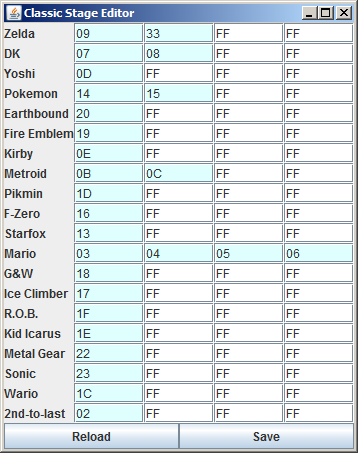 This program edits the bytes in MiscData that tell Brawl what stages to load in Classic Mode. These patterns appear many times (I think the repetition might either be to fill space or a bug), and some are in the same section (Yoshi and DK, for example) which makes it hard to edit with Tabuu. I have to thank Eternal Yoshi for posting the basic information on how these work. The numbers in the boxes are stage IDs. The IDs for built-in stages are on this page, and for STGCUSTOM stages, add 3F in hex (so STGCUSTOM01.pac is 40, STGCUSTOM02.pac is 41, and so on.) Use FF for unused slots. If you only want one stage to show each time, make the other three FFs. If you want four stages, randomly picked, don’t use any FFs. The “Reload” and “Save” buttons should be self-explanatory. Note that the program won’t save on its own if you close it. It makes BRSTMs, using as its input most audio formats like WAV and FLAC (but not MP3) or any vgmstream-supported format (for music from video games). For files like WAV and FLAC that don't loop, it reads the loop points from a text file. It also lets you lower the sample rate (making the file smaller), make the file mono (also makes it smaller), and make it louder/quieter (which doesn't affect file size). Ah thanks for the info! Any reason it doesn't support MP3s, or is that planned for later? Well, the only sox.exe I can find is compiled without MP3 support, and I'm not sure how to add it. If there's a simple command-line program to convert MP3s to WAV files, I could use that. Posted the Classic Stage Editor, which lets you change what stages appear in Classic Mode. Oh my God. Classic Stage Editor. 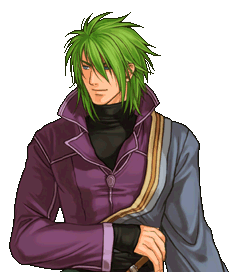 All stages have a STPM file, most have them in MiscData. 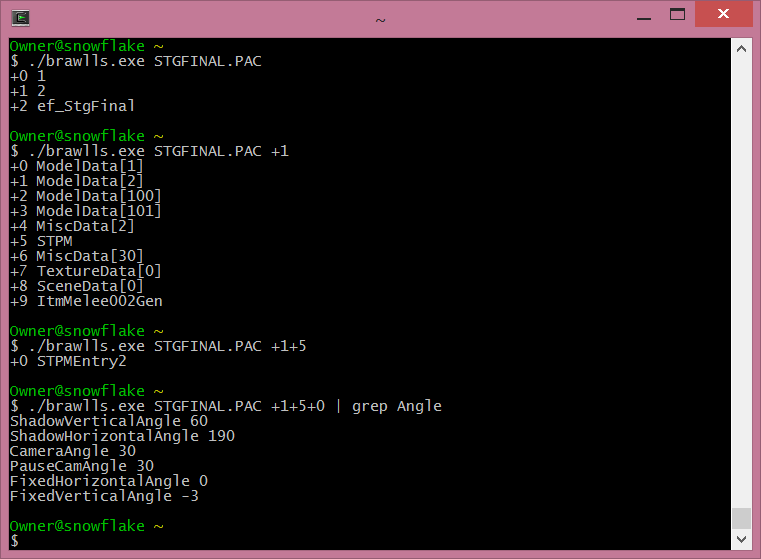 STGEDIT_x.pac have 3 STPMs for the different stage sizes. STGCHARAROLL.pac doesn't have any, as this isn't really a stage. Each stage have 64 FP values. Castle Siege's STPM has 3 entries. It comes right after the header (at offset 0x10), and leads to the entries. Each offset is 4 bytes. In a usual STPM, it would only appear as 1 entry with the offset as "14", but in the case of Castle Siege, which has 3 entries, it would have 3 offsets right after each other (3*4 bytes = 12 bytes). First four bytes defines the entry. 0x03(1) = Echo? That's what Mewtwo2000 said, but the entries in castle siege has both values '1' and '2', so I'm not sure. After that is 64 FP values. Bump for new BRSTM Converter. This program lets you do batch-conversions of many formats (including WAV, MP3, FLAC, BRSTM, VGM/VGZ) to BRSTM, and you can also change settings like amplification, stereo to mono, and decreasing sample rate.